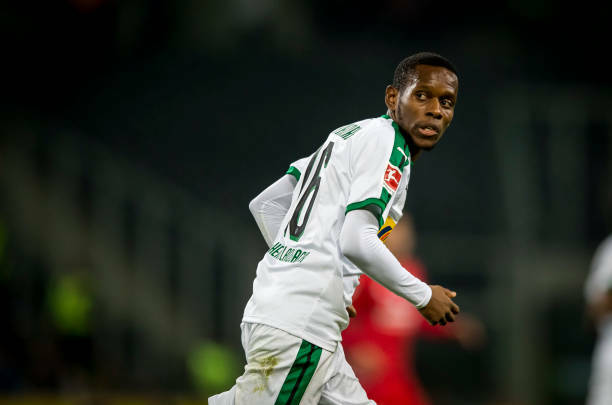 Borussia Monchengladbach winger Ibrahima Traore has returned to team training on Monday as Borussia prepare for their return to Bundesliga action at home to Hannover 96 next Sunday. Traore participated in his first training session since suffering a thigh injury after Borussia’s 3-1 victory in Bremen. Borussia Monchengladbach will continue their preparations for the Hannover match on Tuesday with two training sessions at 9:00 GMT and 14:30 GMT. Further training sessions will take place on Wednesday, Thursday, Friday and Saturday.